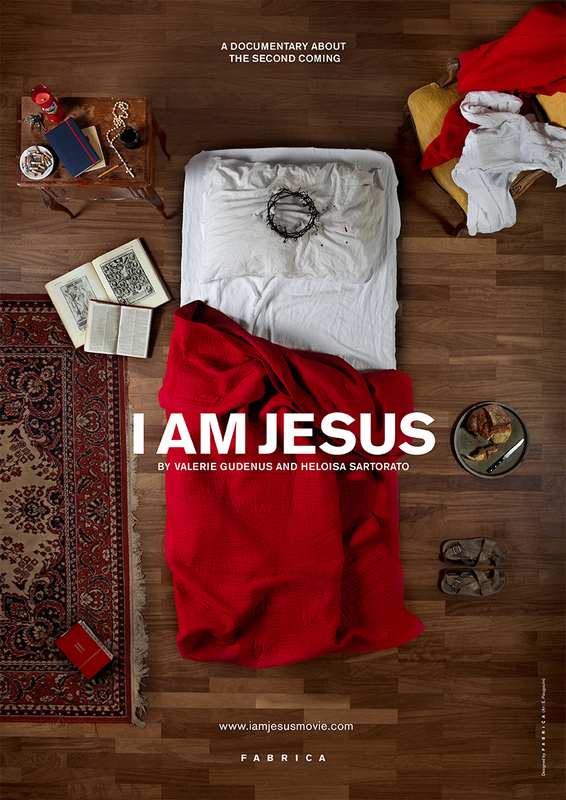 I AM JESUS is a documentary that was co-directed by Valerie Gudenus and Heloisa Sartorato. It portrays three communities that have formed around different characters claiming to be the Second Coming of Christ. An organic farming community in Siberia has evolved around a charismatic, but introvert man called Vissarion. His teachings focus on developing a society prepared to survive in a scarce future. In Brazil INRI Cristo, a simple but educated man has become a media phenomenon. While appearing in almost every TV show of the country he has built a safe haven for his mainly female followers. David Shayler is a former secret service agent in the UK who has become spiritual after going to prison. He is part of a young squatting community fighting capitalism and rejecting the system. The documentary shows the everyday life of each community and explores differences and similarities between them while raising questions about leadership and spiritual belonging.